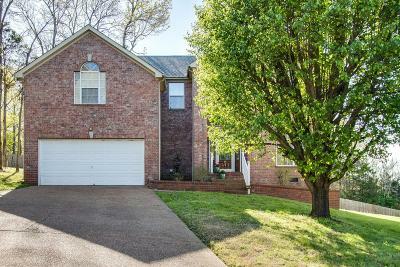 Stunning Handicap Accessible partial brick Wilson County home, it even has a $30,000 elevator to all 3 levels, 700 pound capacity, two-sided entry and stops on the main floor, second floor and the step down Bonus room, making the whole house wheelchair accessible!! 2646 square feet, 3 bedrooms, 2 1/2 baths, hardwood floors downstairs, handicap accessible master shower, huge bonus room, tile kitchen and bathrooms, stainless appliances, and huge backyard. This is the one you've been waiting for!